If you are a webmaster or an SEO specialist, then you have probably noticed the updates to Search Console that Google has been slowly rolling out since the beginning of 2018. After more than a year of testing, Google officially moved the new Search Console out of beta on September 4. Not only did the platform come with an updated interface, but it added several new resources and tools that gave users more insights into their site’s performance in the Google index. According to Google, Search Console is a “free service offered by Google that helps you maintain your site’s presence in Google Search results.” This service allows you to make sure that Google is crawling your content and provides an inside look into how Google views it. Search Console can provide you with metrics such as the number of pages indexed, the websites linking to your site, and any manual actions that your site may have received. EXCLUSIVE believes that Search Console is an essential tool when managing any SEO campaign, and we incorporate it into every strategy we develop. The new Search Console comes with several new and improved features to take advantage of. 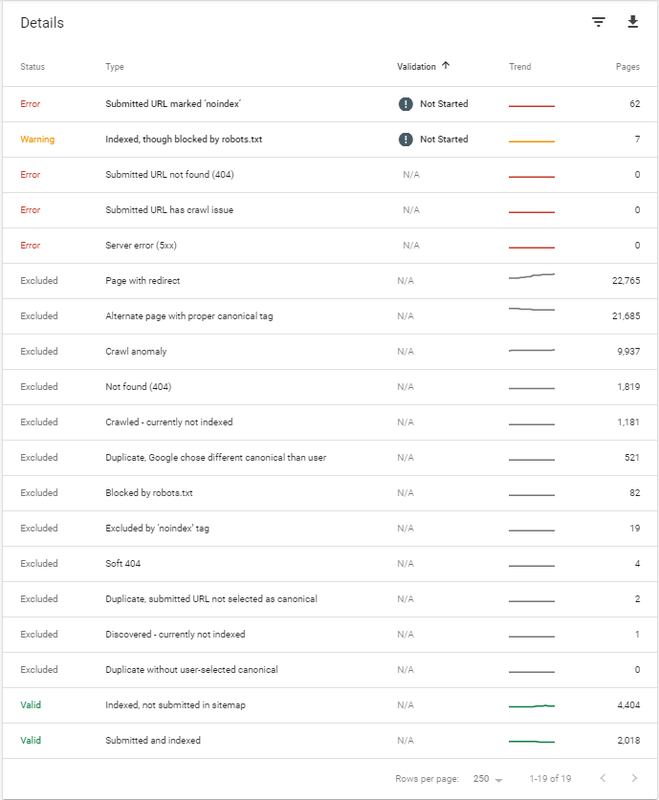 A few of the more prominent tools and resources are the Index Coverage Status report, URL Inspection tool and Performance report. This new report gives insights into which pages from your site have been indexed, which pages haven’t been indexed and how to resolve any errors. The report begins with the top-level data that shows you the number of pages that fall into each status class: Error, Warning, Valid or Excluded. By clicking into one of these statuses, you can get a better understanding of potential errors and the current state of each category. Looking at these different types of statuses can give you better answers as to why certain pages on your site aren’t being indexed and help you determine a strategy for the indexation of your site. Index coverage reports should be continuously reviewed and audited to stay on top of the technical health of your website. In addition to this, Google added the ability to inspect a live URL. This means that you can test the most updated version of a page and compare it to what Google currently has in its index. This tool is most helpful when testing updates you have made to a site. If the page is not in Google’s index, but you have remedied the indexing errors, you can easily request that Google index the page right from the URL Inspection tool. The URL Inspection tool can be extremely valuable when trying to get to the bottom of any indexation problems you are encountering on your site. The Performance Report provides critical numbers related to your performance in Google Search, such as the number of impressions and the amount of clicks that you receive from those impressions. Within that you can also see the queries in that your website is appearing for in the SERP, the countries for these queries, and the devices that users are using to find you. One of the best-received updates to Search Console was an increase in the date range of data available when looking at the Performance Report. In the previous version of Search Console, you were limited to the previous 90 days of data to analyze. You are now able to see up to 16 months of data with the newest version of Search Console. For anyone managing the organic performance of a website, the new Google Search Console is a breath of fresh air. 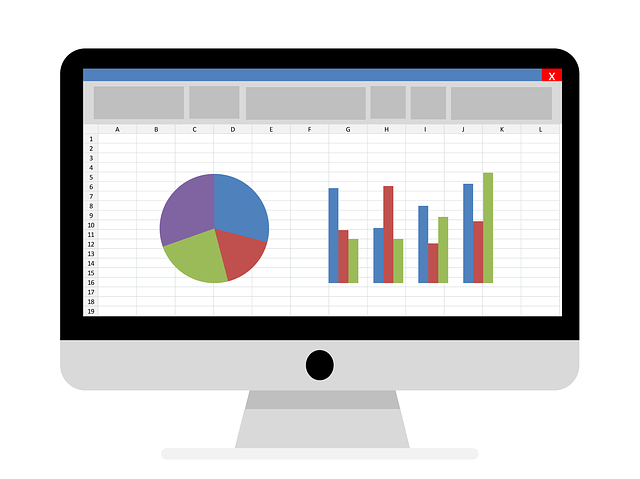 Not only can you now see data from a longer period of time, but you can now look deeper into that data. Using the Index Coverage and URL Inspection tools you will now be able to find and repair any potential roadblock in the way of your site’s indexation. You can then monitor the performance of those indexed pages over a longer period of time with the updated Performance report. Remember, these are only a few of the updates to Google Search Console and Google has said that they will continue to add new features. So, head over to Search Console and start exploring! To have EXCLUSIVE take a closer look at your organic strategy, take our free ecommerce analysis. Kyle White is an SEO Coordinator at EXCLUSIVE, where he builds data-driven strategies to help clients increase quality organic traffic and conversions. In his spare time, you may find him drinking craft beer, listening to music or both.